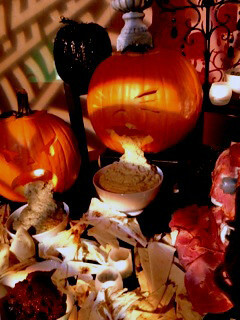 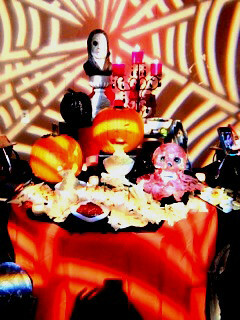 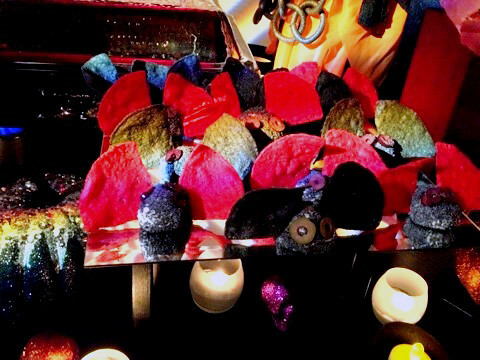 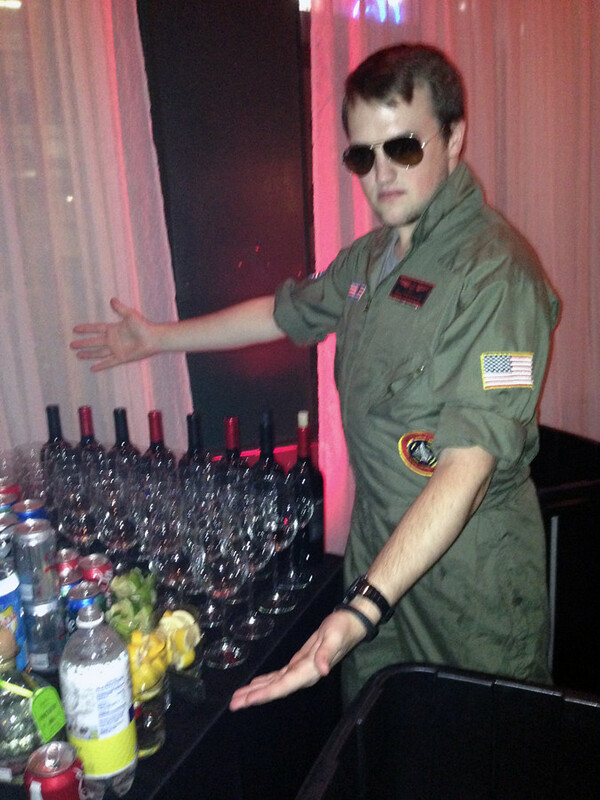 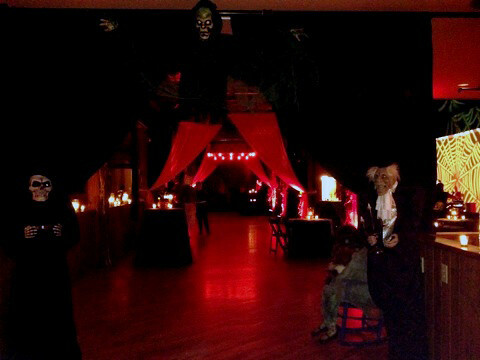 We had a great time Friday night putting on a spooky Halloween party! 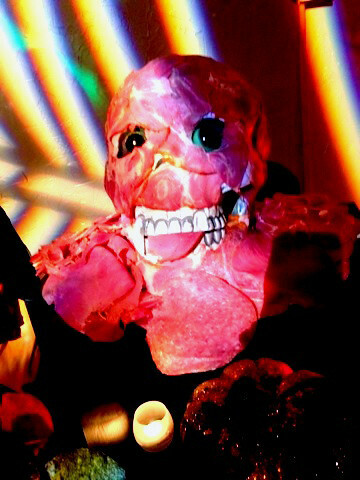 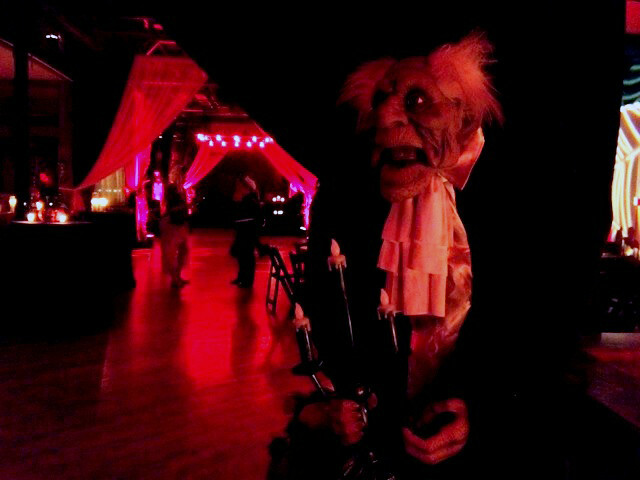 Ghosts, skeletons, and other ghoulish creatures filled aVenue for a night of fun. 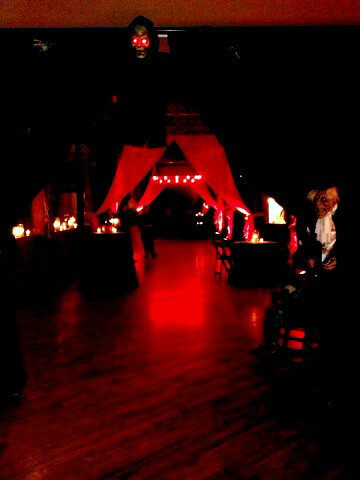 We had such a blast that we ended up extending the party for an hour! 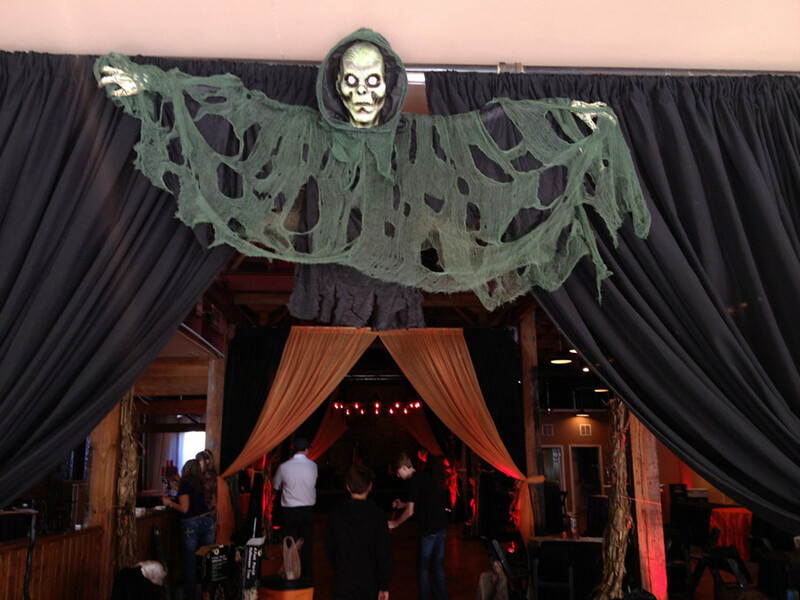 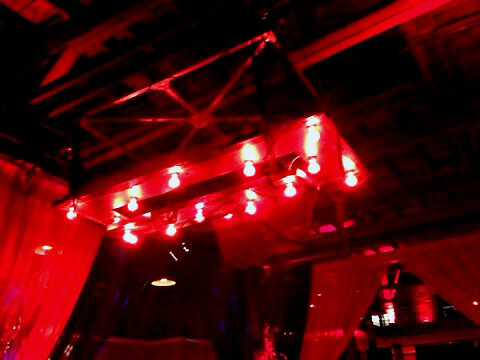 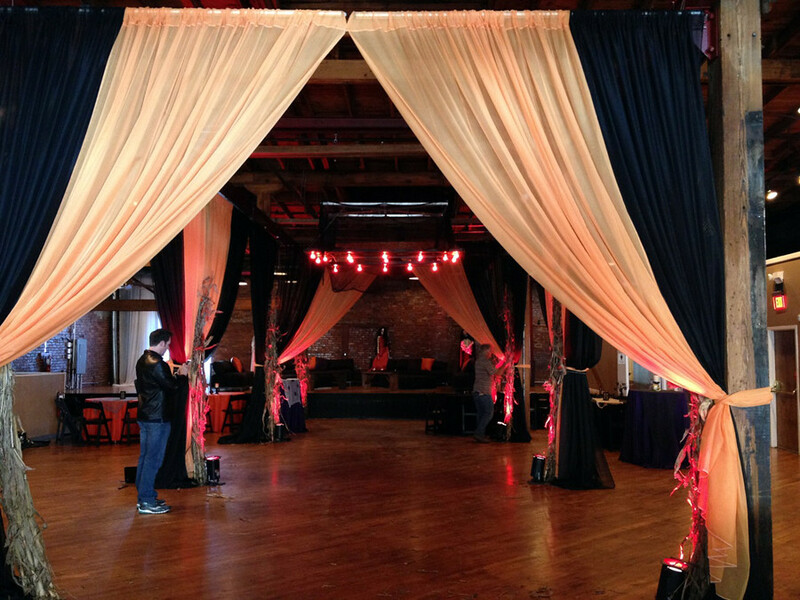 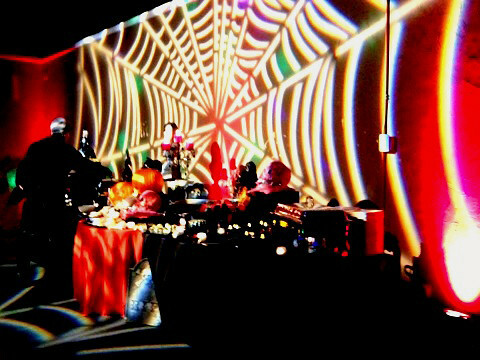 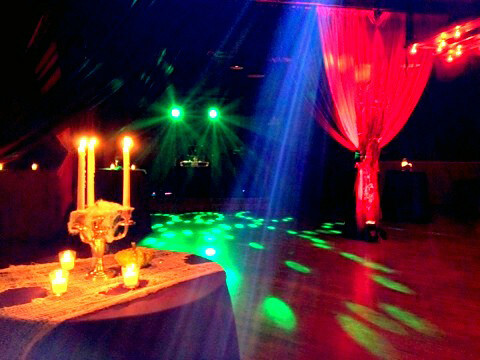 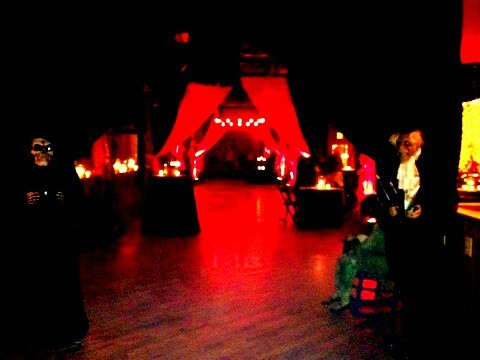 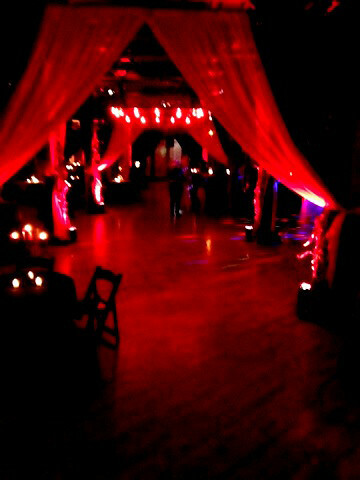 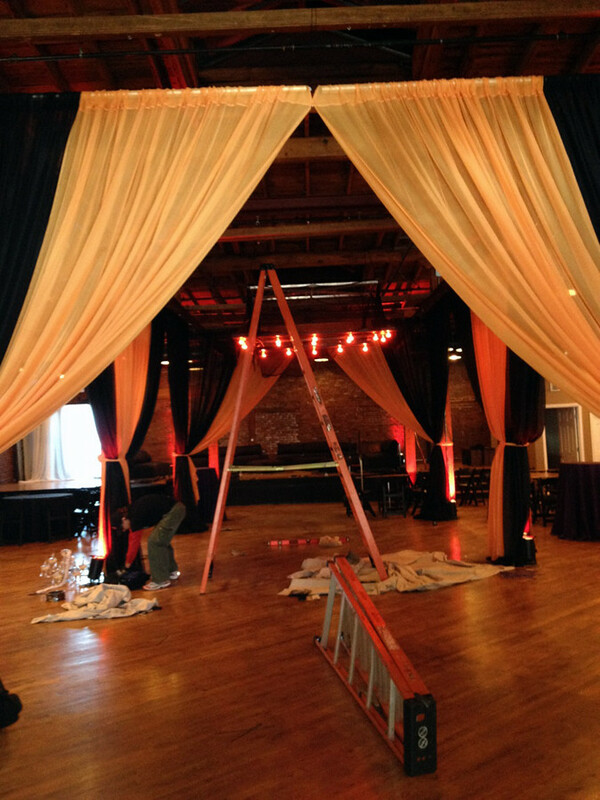 Draping provided by Visual Elements and Lighting/Spooky Chandelier provided by Nashville Audio Visual. 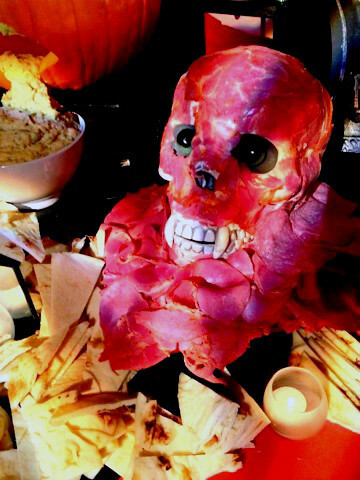 Bound’ry provided the wonderful food!